Although originally conceived as a way of showcasing exceptional cigars, this edition of Joe’s Gems is devoted to hardware. 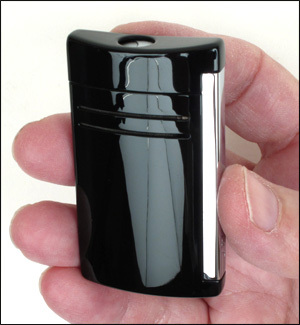 It represents the conclusion of a long search for the perfect hand-held cigar lighter. This search has been ongoing for several years. 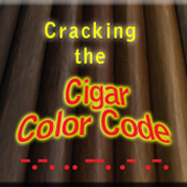 If you are reading this edition of Joe’s Gems, chances are you don’t use a stick-match to light your cigars. The ritual of lighting cigars falls into two very polarized camps: one that hates torch lighters and uses only matches, and the other that hates matches and uses only torch lighters. This article caters to the later. A Cigar Aficionado Forum member made me aware of the MaxiJet, and I purchased it on faith. As it turned out, the MaxiJet has become a coveted part of my cigar lighting ritual and has knocked all my other cigar lighters out of rotation. This lighter ignites a long, focused, and rigid flame, every time the valve is opened, and dozens of cigars later, has never misfired…not even once. Gone are the days of “click, click, click, click, click, click, click, ignite…die-out………click, click, click, click, click, click, click, click, ignite…die-out”. You get the point. The nozzle of the MaxiJet is buried deep within the body of the lighter, which in turn makes it very wind-resistant. 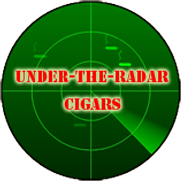 So much so that it is possible to blow on the head of the cigar while lighting. To an overly demanding person like myself, this is a great feature. It gets the end of the stick glowing quickly, and with a perfectly even burn. I don’t know how they did it, but Dupont has managed to conserve and/or hide the fuel extremely well in the MaxiJet design. The flame lasts longer than any other hand-held lighter I’ve owned and this lighter appears no bigger than the others. I use the word “appears” because although the MaxiJet is quite thin, it does have a rather broad shape. Much like the fuel that is stored in the wings of a jetliner, this lighter seems to use every possible micro-meter of interior space for fuel storage. Additionally, I believe (and this is only conjecture) that the nozzle design may burn fuel more efficiently. At this time I have emails into Dupont querying about the MaxiJet design. Whatever the reason, this lighter goes days without the need to refuel, and that’s in service of big cigars and lots of touch-ups. With a nozzle cover that fits within the body of the lighter, the MaxiJet stays cool under fire. 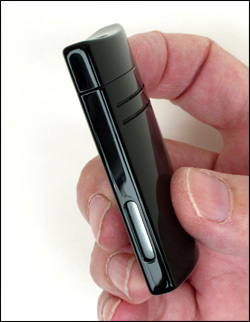 There is no flip-top cover to heat-up and become a injury hazard, and the lighter protects your fingers by positioning the valve handle on the side, out of harm’s way. The fingers don’t even get warm. Always a useful feature, the MaxiJet’s window affords good fuel visibility. You can actually see the fuel filling the tank. S.T. Dupont is an ultra-luxury accessory company with headquarters in Paris, France. Many of their products can cost thousands of dollars and all are made from the highest quality materials. It stands to reason that the MaxiJet, their “everyday” cigar lighter, would have first-rate craftsmanship. And it does. Heavy to the touch, with a very solid feel, the MaxiJet feels good in your hand and the valve gives a healthy resistance when operated. A two-year warranty attests to its reliability. The S.T. Dupont MaxiJet is the only cigar torch lighter I will ever need. It is a treasured possession of mine and I guard it closely. I bring other lighters with me when I go out to smoke, but those are the “decoy” lighters that I pass around along with the cigars. I’m keeping close tabs on my MaxiJet and plan on using it for many years to come. My search is finally over…for now. that quality you can feel is the same I felt after I bought my IM Corona flint lighter. very durable and last a good while considering its a soft flame and I have used it for touch ups. doesnt have a fuel window though and its not very useful outdoors. Still, I just dont know if I’d make the leap to buying a lighter that costs the same as a box of higher end cigars. your pics make it very temping though. After reading your testimony, I’m going to buy a Dupont Maxijet. It’s more than I’d like to pay, but I spent $80 on a Colibri (3-flame tourch) that I thought would be the last lighter I’d have to buy. It’s Junk! And, it didn’t come with any instructions on how to care for it. So, first.. . . my thanks to you for covering this important topic. Second. . . in case the manufacturer (Dupont) doesn’t provide them, can you follow-up with a piece about how to maintaine this lighter (knowing when to purge it, etc., etc. ), so it will keep working for many, many years to come. BTW, I had my Colibri only a month or so, before I “hated it!” I should have read the “cigar talk” forum on CA before my purchase. The consensus is that Calibri lighters are Junk (with a capital “J”). Thanks again, and please. . some “lighter care” insights. Glad you liked your new lighter! You take awesome camera work – everything pops, good job. awesome review. I’ve been using a Bugatti B-1 lighter for a month now and it’s pretty good. Only let down is that the fuel doesn’t last long and there is no window. BTW: how do you take pics with black or white backgrounds like that?? Thanks for the detailed analysis! This made it easy for me to shop for the best lighter for my son! Check the Internet – I found it for $124 online! Awesome analysis and the photos were a great addition. I’m sure he’ll enjoy this one! Hi. I recently bought a Black Maxijet lighter 9like the one you have in the photos) and and noticed in really small writing “CHINA” on the bottom inside of the trigger that has ST Dupont inscribed on it. Does your Maxijet (or anyone else’s for that matter) have this writing? Yes, my Maxijet also has the word China printed on the chrome trigger. They are assembled in China (like the iPhone and Mac computers) but from French parts. Enjoy your new Maxijet. It is THE lighter. Hi everyone – which version do you think is better – the Black Gloss or Matte Black? I think the gloss version in the picture is nice – but does does it have a quality feel? I’m afraid it could look like plastic if not done well. What do you think? I also like the Matte Black but have not seen it in person. The gloss looks great and after about a year of use, it still looks good. I’ve dropped the lighter a few times and it still looks brand new. It is very scratch resistent. What verification is there that the parts are made in France and assembled in China? I have heard that the factory in France has burned down and the parts are both made and assembled in China. Where did you get that information, Robustojoe? Martini, I don’t remember where I read that. But I do recall thinking how Dupont was similar to Apple in that their products were assembled out of the US. Nice review, but there is something you didn’t cover. 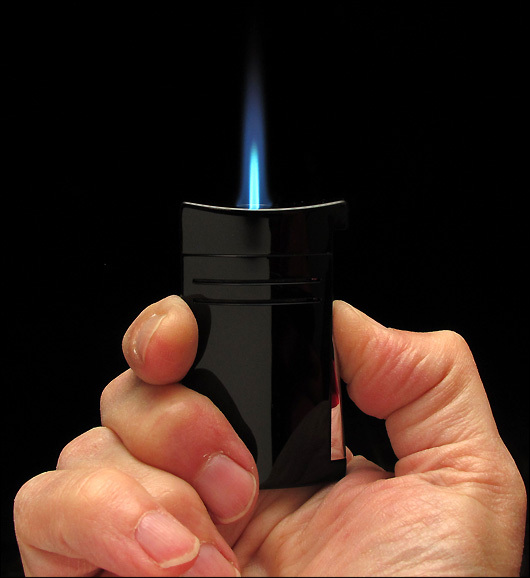 The lighter has a safety feature which prevents to ignite the lighter up side down! 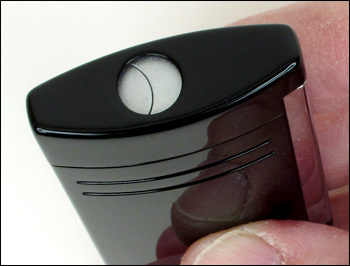 Actually, there is no safety feature only that the clicker can only be pushed in towards the top half as it’s fixed on the bottom…so it does help you not burn yourself when you quickly want to use the lighter, however if you want to or need to (pipe) use the lighter upside down, you still can. The Maxi-Jet is made in China. It used to be called X-Tend and those were made in France. I heard stories that the S.T. Dupont’s factory or warehouse burned down and S.T. Dupont decided to move the production the X-Tend to China and re-name it Maxi and Mini Jet. X-Tend models have “X-Tend” written on the side and “Made in France” at the bottom. It makes absolutely no sense to say, think or believe that Maxi-Jet lights are assembled in China from French parts. If you believes so, it’s to feel better about what you hold. X-Tend are assembled in France from made in France parts. Maxi and Mini Jet are assembled in China from made in China parts. 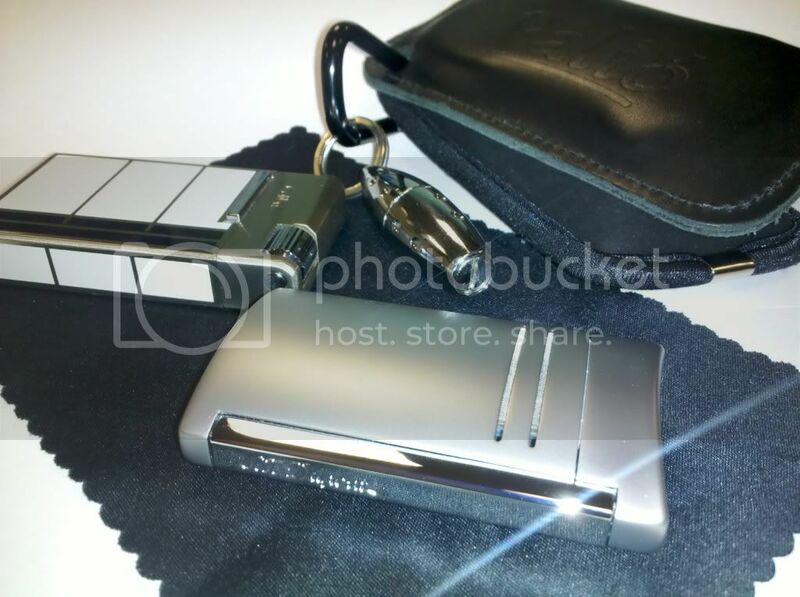 Do you have to use only ST Dupont butane in the Maxi jet or can you use any triple refined butane such as Xikar? 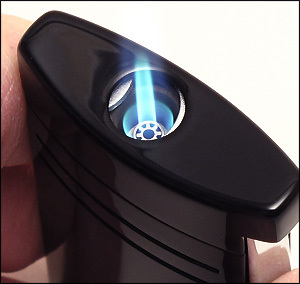 You can use any multi-refined butane in any quality torch lighter. I suggest getting the most refined fuel you can find. I use 7X Power butane. They claim it is refined seven times. This product works wonderfully in all my torch lighters, including the Maxi Jet.